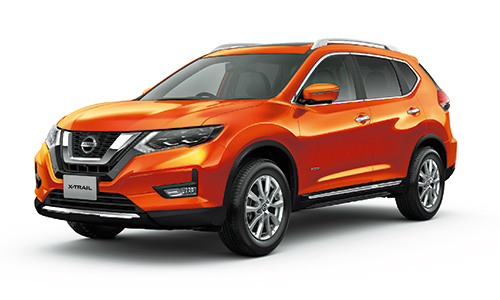 The Nissan X-Trail today became the second car available with ProPILOT*1, Nissan’s autonomous-drive technology that reduces the hassle of stop-and-go highway driving. 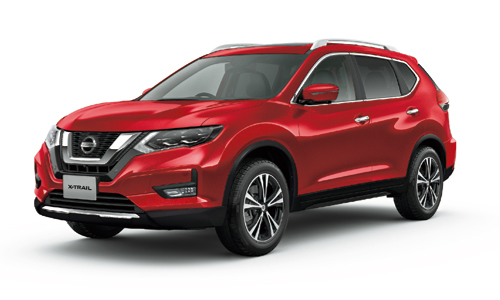 The updated X-Trail goes on sale at Nissan dealers throughout Japan today. ProPILOT, the car’s main new feature, supports drivers by helping control acceleration, braking and steering during single-lane driving on the highway. The technology has until now only been available in the Nissan Serena, which was fully redesigned in August. Hybrid versions also feature an automatic grille shutter, which improves aerodynamic performance. Updated controls improve regeneration during deceleration. These features contribute to a fuel efficiency of 20.8 km/L (JC08 mode*2). All hybrid grades qualify for tax exemptions by exceeding 2020 fuel efficiency standards by 20％.